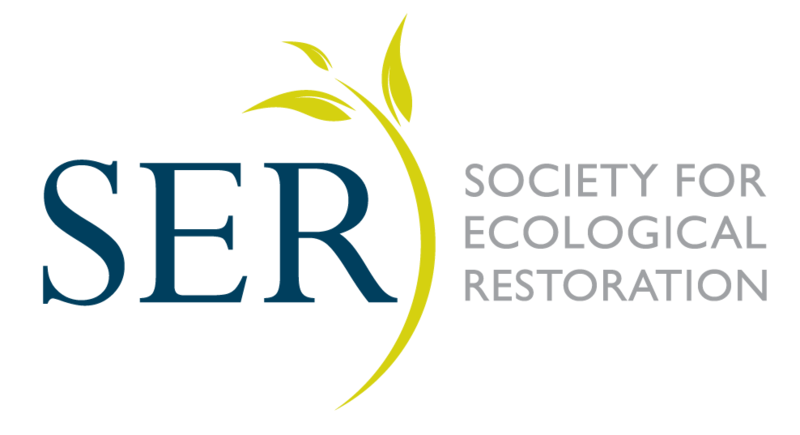 The Society for Ecological Restoration (SER) will host its seventh biennial World Conference in Foz do Iguassu, Paraná, Brazil from 27 August to 1 September 2017 in partnership with the Brazilian Society for Ecological Restoration (SOBRE) and the Ibero-American &amp; Caribbean Society for Ecological Restoration (SIACRE). The conference is expected to draw more than 1,500 delegates from the around the world embodying the great professional and cultural diversity of the three hosting organizations and representing all stakeholders in the restoration enterprise—from researchers, practitioners and policymakers to artists, educators, students and community leaders. Delegates will come from all sectors—government agencies, intergovernmental organizations, NGOs, and the private sector—with a wide range of professional expertise in the natural and social sciences, landscape architecture, environmental engineering, urban and regional planning, and public policy, among others. Seed collecting and use for restoration and re-introduction.